Typically as well, we can design layouts for office furniture systems more quickly than other companies—in a matter of 3 or 4 business days on the average. We also have a larger range of services, including storage, fabrication, custom millwork, and commercial moving. 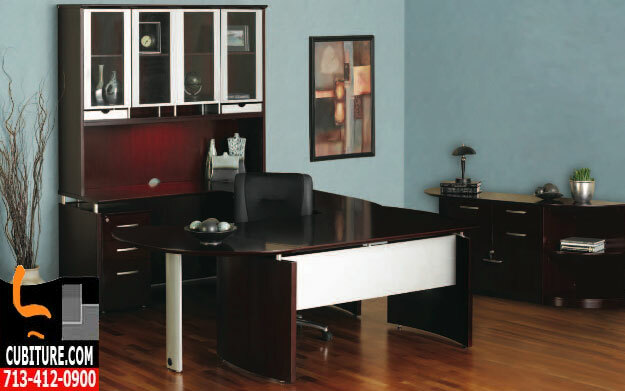 We also offer a greater range in office cubicle system customization and office furniture color and fabric choices. Finally, with lead time directly controlling production time, we are not limited in time frame. We treat each and every company as equals. We make ourselves available to meet you at your place or ours. Develop options to keep you within your budget tolerance. Respond to demands and needs in a timely matter. We look to provide continues serves throughout your furniture’s lifespan. Cubiture takes a collaborative approach to designing personal work spaces and office furniture systems. We listen to your ideas and perfect them with our professional expertise. We work with you individually to create office system designs that exceed your aesthetic and functional requirements. With a detailed understanding of your industry, business model, and physical office environment, we create a turnkey solution that reflects your corporate culture and the personalities of your team individual members. We recognize that every piece of furniture has its own life span, and we try to match this with your needs and business’s growth. We know that all furniture has a life cycle, and we will match this life cycle to yours. We offer specific services to help you grow into new spaces, expand into new territories, and/or consolidate existing inventory–anytime you need us. We are responsive from the moment you call. 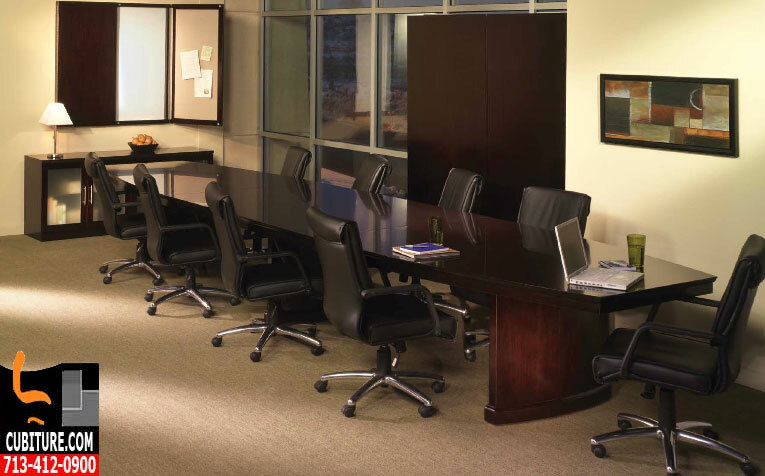 We do not stop until we have delivered turnkey office furniture systems that will support your business model, process flow, and individual employee tasks. Free Site Measuring, Plan Development, and Estimates. 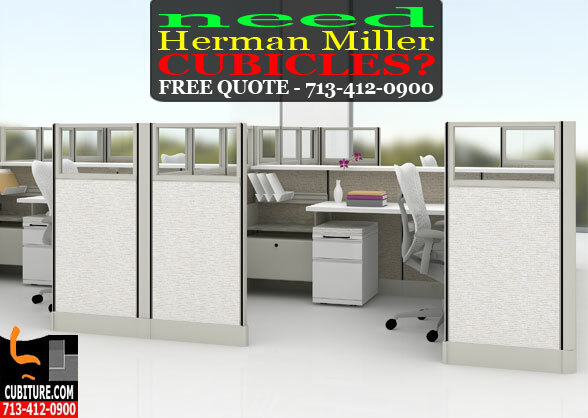 Shorter Lead Time on Cubicles and office furniture systems. Continues maintenance and service programs. Versatile and flexible design build and options.